Are you ready to go to the coolest place in London and get into the skiing spirit? The Eis Haus Experience, which is the ultimate pop-up Ice lounge and real ice bar, is launching exclusively at this year’s Telegraph Ski and Snowboard Show. We attended the show last year and it is a great opportunity to get a preview of all the best ski equipment for the new season and also get into the spirit of the winter season. 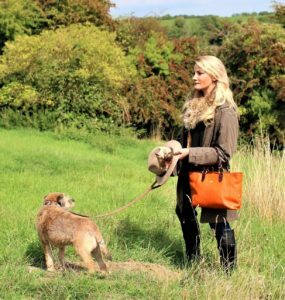 It takes place from the 27th of October until the 30th of October at Battersea Evolution in Battersea Park. The Eis Haus pop-up overlooks a real snow display piste where you can watch snowboarders and skiers tackle some impressive jumps. 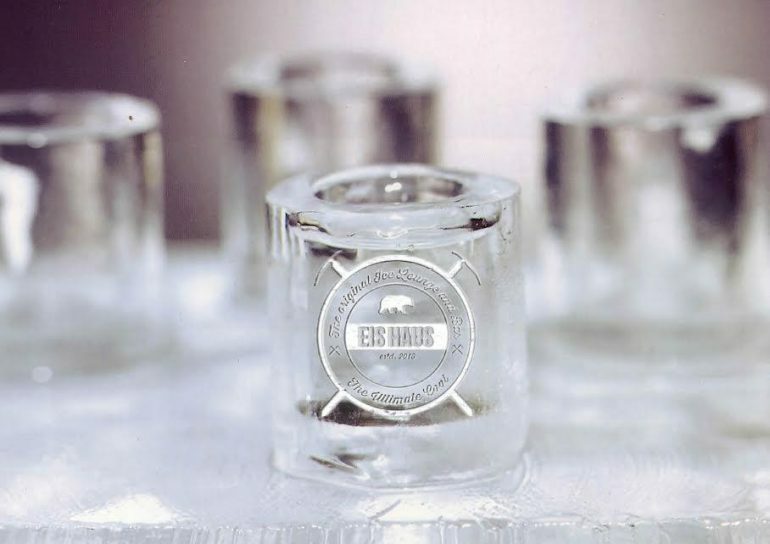 The Eis Haus is created by experts using over ten tonnes of purified crystal clear ice so literally everything you see and touch is made of ice. 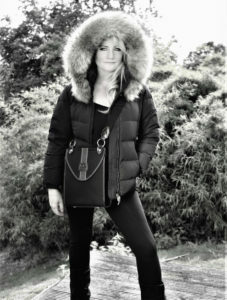 When you arrive you will be provided with a luxury insulated coat and it is best to wrap up warm for the -5 temperatures. Once inside guests will be served a complimentary shot in a real ice glass or non-alcoholic option. Also available to purchase will be Pommery’s ‘Sur Glace’, which is a slightly sweeter style of champagne designed to be served over ice. You can then marvel at the stunning hand carved contemporary sculptures of arctic animals. There is also an ice cave, which is guarded by two howling ice wolves, and an Ice Gondola Photobooth. After you’ve visited the Ice Bar, you can head across to the Ice Lounge and check out the Alpine Eis Haus Après Ski Party, with its outdoor alpine deck, heaters, blankets and bar serving hot winter drinks with traditional treats. A DJ will also play. Book now because limited sessions are available during the show. The Eis Haus Experience at the Telegraph Ski and Snowboard Show will be open daily during show hours. 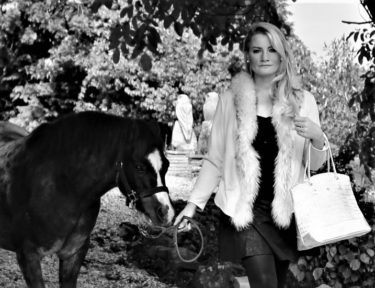 Pre booked guests should arrive 10 minutes before your session starts to check in at the Eis Haus Reception. Each 25-minute session starts on the hour and half hour. Entry includes an Eis Haus shot drink, served in an ice glass / non-alcoholic alternative available. The inside temperature is a chilled -5C to -7C. It is recommended that you wear warm outdoor clothing, hats and gloves. Eis Haus is not recommended for people with a heart condition, pregnant women or anyone feeling unwell. Children – 12 years old and over. Book here.